425 Paracord in Neon Colors is noticeably thinner than 550, in spite of the mere millimeter difference. 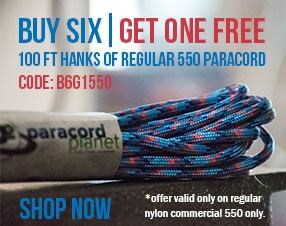 It's great for projects where 550 paracord is just a little too thick. 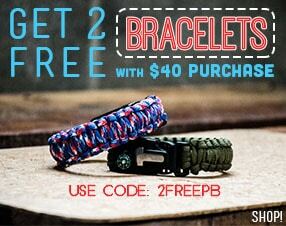 Use for less-bulky survival bracelets, lanyards, key fobs, and belts.